The moisture content in black cotton soil is major concern during construction of building foundation. The moisture is trapped in this type of soil due to its high moisture attraction capacity which is rendered by high clay content. The clay content in black cotton soil lies commonly between (40-60) %, but sometimes may reach as high as, according to Virgo and De Vos, 1969 and Dudal 1965, 80%. 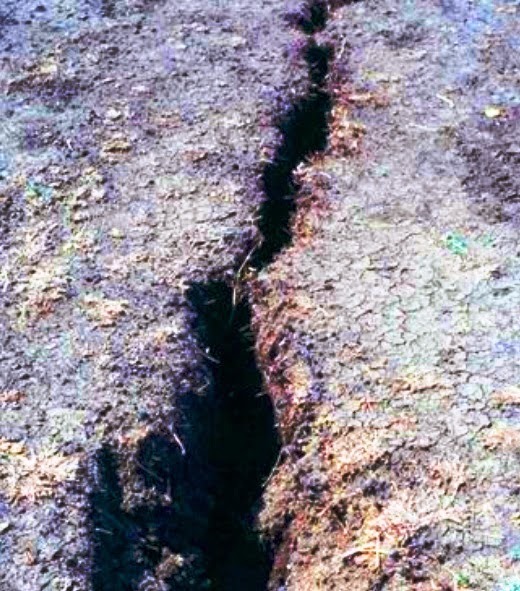 According to Hubble and Butler (1977), the texture of soil at surface is lighter; with increase in depth to the subsoil, the clay content increases. Throughout soil profile, at least up to a depth of 500 mm or more, the clay content in black cotton soil remains high uniformly greater than 35%. This was first revealed in 1963 by Raychaudhuri, then Dudal 1965 and then Ritchie and Yule in 1980. But in some black cotton soil subjected to erosion at top surface (top soil moved out), the clay content at this top zone may be reduced to 40% or less. The texture of eroded soil leads to texture of loam/silty loams. These are seen in west Africa and even sometimes sandy texture may be found in subsurface according to Franquin and Cocheme in 1967. Such identical texture of coarse particles also reported in this type of soil by Virgo and De Vos in 1969. This was found in Northern plans in Sudan on the bank of Blue Nile and parent material was defined as Nubian sandstone.